Revisit past lives and experiences. Be open to your history and what's happened in your other lives. 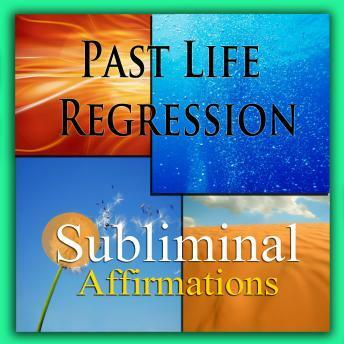 Experience past life regression and access your past lives with subliminal affirmations. Not what I thought at all. I understood that there would be frequencies and tones but assumed they would be supporting a narrated regression. Instead the affirmations listed in the description are (presumably) inaudible behind a rotation of different sounds. I could see this helping as a tool to block out background noise during mediation but not much else. There is no narration or guided meditation of any kind. I wish I hadn't wasted my credit.